Guess what, reader? It’s finally time for the Empties Roundup for November 2016! I don’t know about you guys, but November was a rough month for me. I hosted Thanksgiving dinner for the first time, I wrote a novel for National Novel Writing Month, and between those two things a lot of my other responsibilities were neglected. I even neglected my poor blog, and I’m still catching up. Better late than never. Enjoy the empties! This is what you get when you send Boyfriend out for hand soap. Like you kind of expect him to get something nice, because by now he should know what you like. Instead, he spends the least amount of money possible. This soap smelled all right at least, but it took a lot of product to finally come to a lather — how else am I supposed to know my hands got clean otherwise? I replaced this with some L’Occitane soaps I found in a thrift store. Yeah, you read that right: thrift store soap is better than this. Ahh, the original nail vinyls. I can’t live without these, and I bought another box as soon as I emptied the last one. These are super helpful for French tips and half-moon manis and I will always rebuy them. 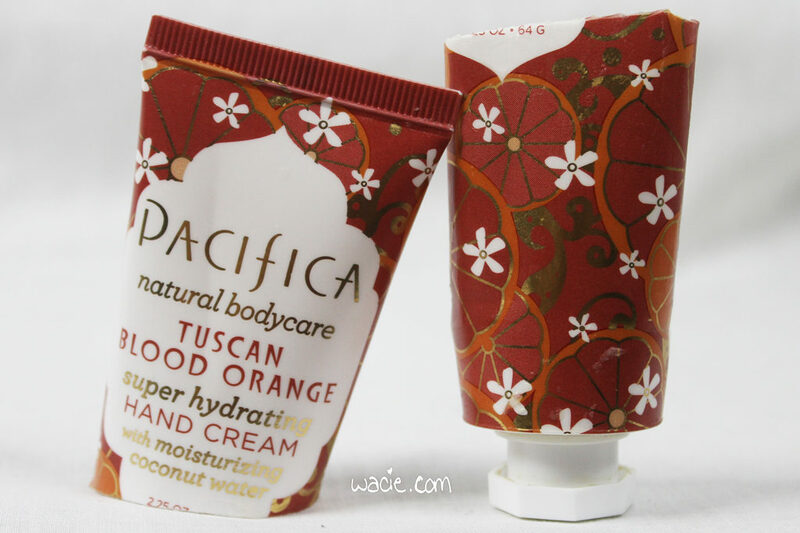 I love Pacifica products, and the blood orange scent could be my favorite. Well, besides all the others. I love everything they make! I actually got this from the Target clearance bin. It did moisturize my hands a lot, but they would occasionally still feel dried out after dishwashing, so I went through it pretty quickly. I’ve moved onto another Pacifica lotion, this one in the Indian Coconut Nectar scent. I’ve done it, I’ve finally finished up my B&BW shower gels. I may have a few others stashed away somewhere, but these ones are finally gone. 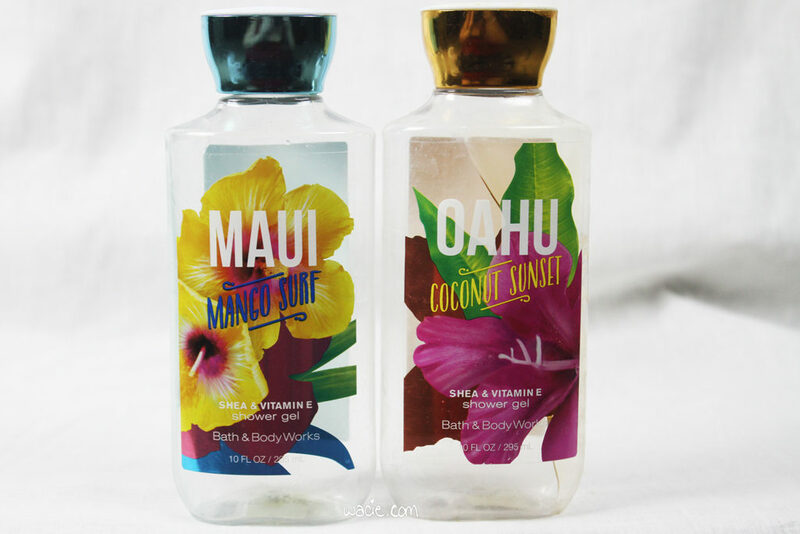 I don’t think either of them were too full; Oahu was a good half full, even fuller before I used it to wash makeup brushes a couple times. Maui was mostly done and I think I only got a couple uses from it. I haven’t repurchased any other shower gels; I’m going to see if I can put a dent in my soap collection. I got this in an ipsy bag forever ago, but I only just started blow-drying and heat-styling my hair, so I’d only gotten around to using it this November. I think I used this up at the beginning of the month, and I really miss it. 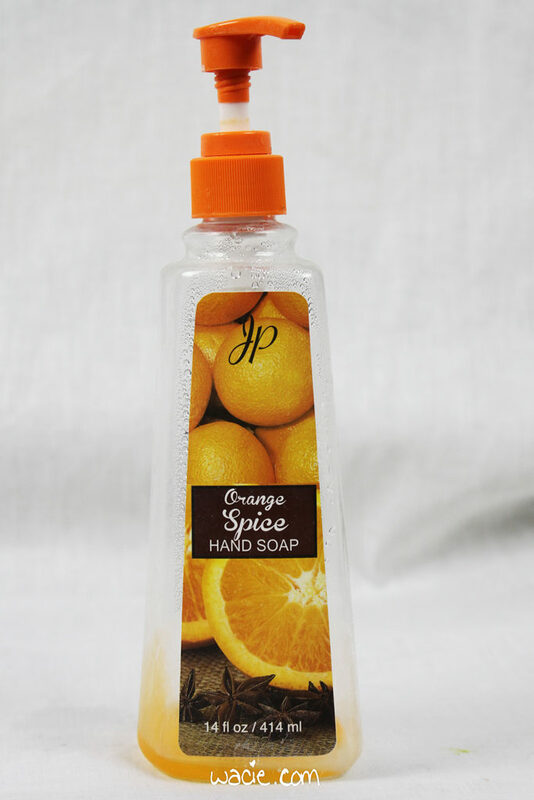 The scent was lovely, and it left a nice softness and shine on my hair. 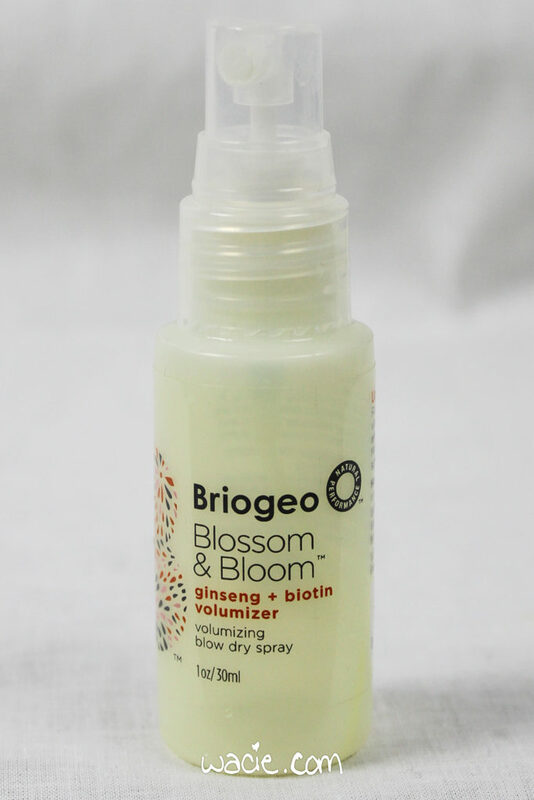 I bought Not Your Mother’s blow-dry spray when this ran out, and I like that one too, but I’d rebuy this in a second if I saw it on a shelf. So of all these products, these are the ones I’m most excited to talk about. These are local-ish products, made in St. Augustine, Florida, which is just a half-hour drive from where I live. Boyfriend and I went to St. Augustine for my birthday this year, and while we were wandering, I found the HRO shop and got a little crazy. 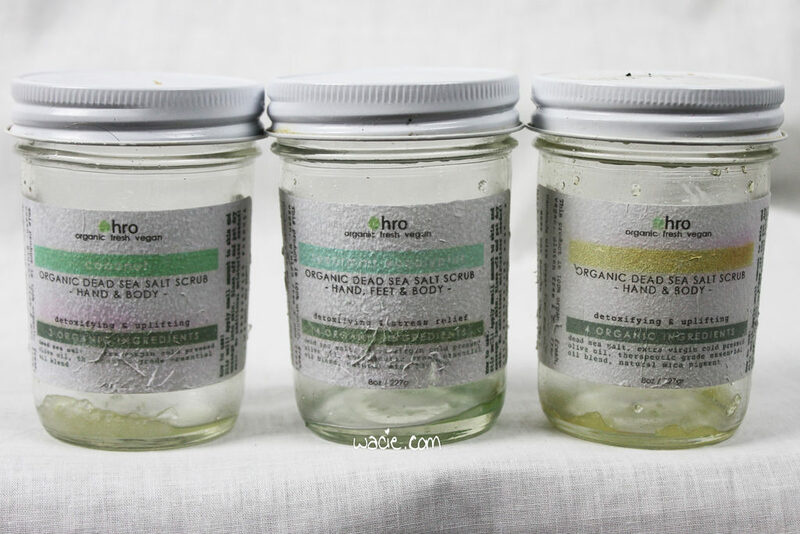 I liked these scrubs a lot; the scents were really strong and the oils were plentiful and very moisturizing. My one gripe is that the salt pieces were kind of large and rounded off. I like a scrub with gritty, abrasive bits, and this one was a bit too gentle. Also the labels are not waterproof. That said, I hope to buy more of these on my next trip there. For now, I’m back to the Shea Moisture scrubs. I’m pretty proud of this one, too, because this is like three years coming. 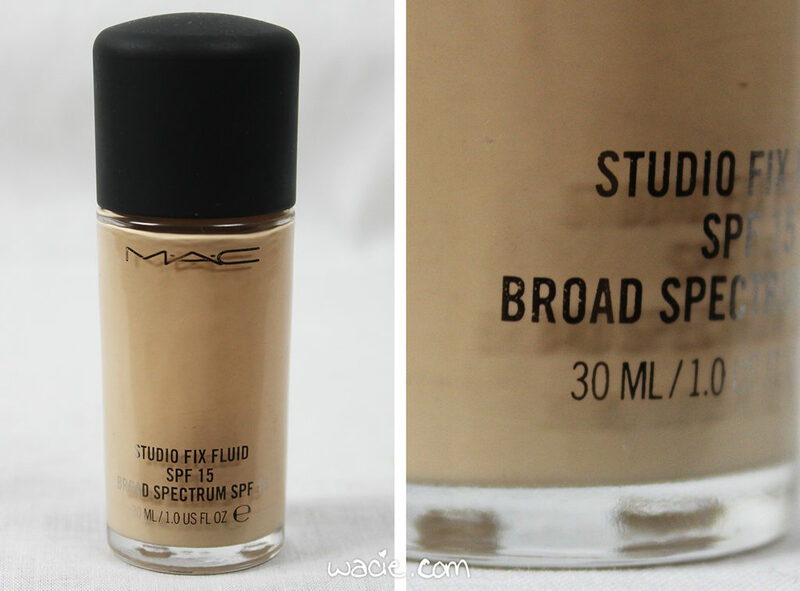 I loved this foundation, and I’m proud to have used up the whole thing. I don’t know if you can see the fill line; it’s not really a fill line, just the foundation on the very bottom of the bottle that the pump couldn’t get to, and it’s just enough that it just coats the walls of the bottle instead of trickling out if I turned the bottle upside-down. I’m a little sad to see it go. I decided to try NARS’s All Day Luminous foundation when this ran out, and even though I like it enough, I wish I’d just repurchased this one. Side note: I just panned the powder I bought with this foundation. 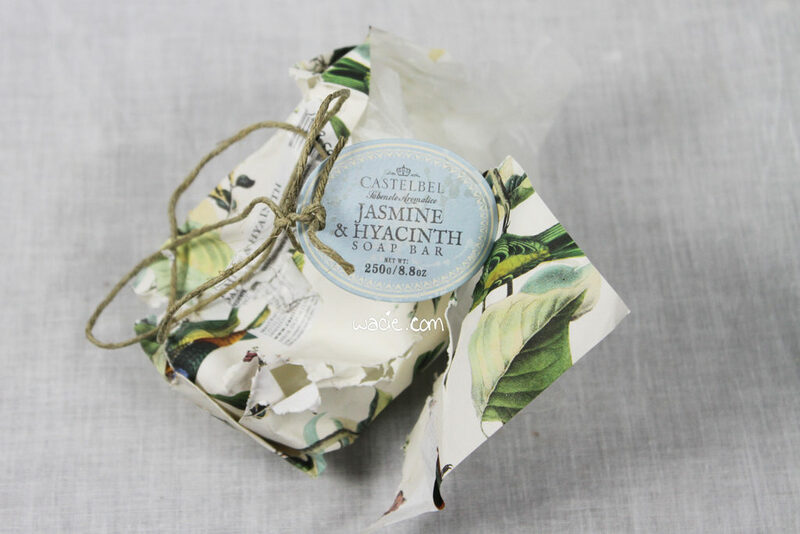 This was a huge bar of soap, so huge and so egg-shaped that it was really awkward to hold and use in the shower for a long time. Recently I dropped the last little sliver on the shower floor and it broke into a dozen soapy little pieces. I got an oatmeal soap from Trader Joe’s (another Boyfriend pick) out of the drawer. And there it is, nine days late, the Empties Roundup for November 2016! Have you used any of these products? What did you use up? Let me know in the comments! I bought these products myself. Except for the ones Boyfriend bought himself.